German (aka Mr.G.) was born in Colombia and has been actively diving for the past 15 years. He has been dedicated to teaching and education since 2004, after finishing his University degree in Ecology. 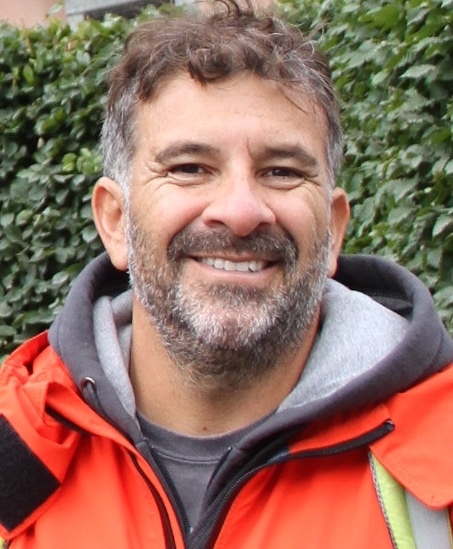 He took his first technical diving course in 2004, and successfully became one of the first technical divers in Colombia. In 2007 he joined GUE and moved to Bonaire. On Bonaire, he started working for Buddy Dive Resort and began to develop their Technical Diving Department. This was a challenge as the island was only well known as a Recreational Divers destination and paradise. In 2010, 2011, 2012, German participated as a Technical Support Diver for world famous Free-divers, Karol Meyer and Patrick Musimu, as they successfully broke the worlds records for Tandem NO LIMITS. Also during his time with Buddy Dive Resort on Bonaire, German has conducted exploration, documentation, and research on the Deep Wrecks, Caves and Deep Water Reefs Systems of the island and it’s surrounding waters. He has planned and lead dives that have opened up very interesting and exciting discoveries for technical diving on Bonaire, that are still under investigation and exploration to this day. Germans main goal is to keep promoting and educating divers in responsible technical diving behaviors, practices and courses. 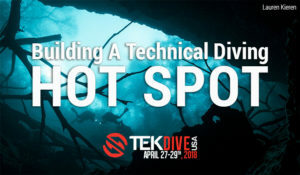 He wants to continue the expansion of Technical Diving in the Caribbean and South America, as he knows there is so much more to discover, develop and find through Technical Diving.